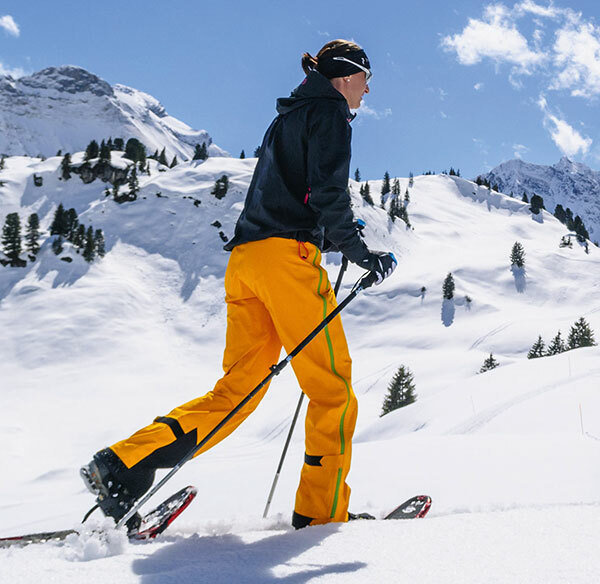 In Alta Badia 80 km of carefully prepared and well signposted winter hiking trails are at your disposal. Whether by foot or with the Ciaspole/ snowshoes, directly from the hotel you come across the hiking trail into the forest, from where you can move freely in the intact nature. Recovery for body, mind and soul, the snow and the traces in the snow is what still remains.